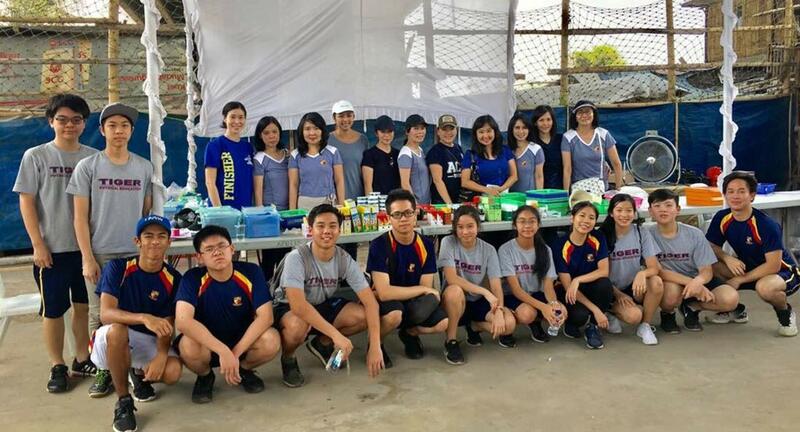 The PSG Committee works closely with the School Management, Teachers, Staff, and Student Council in realizing the initiatives and programs in the school. 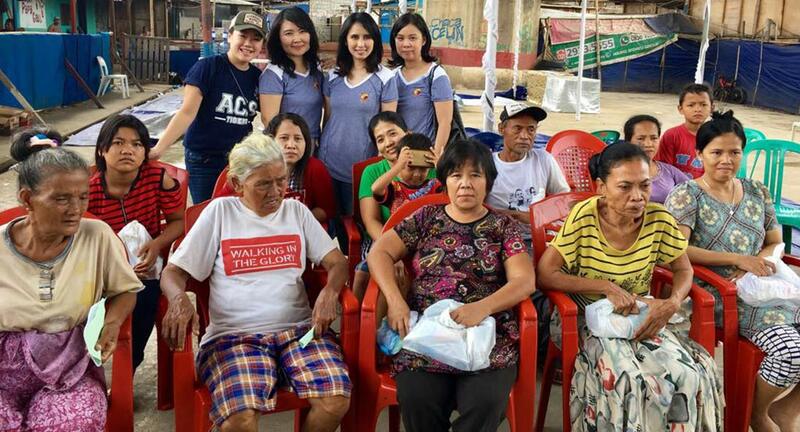 Charity Works (Bakti Sosial) in Kolong Jembatan Ancol and other places (orphanage and elderly house, etc.,) including ones in the school neighbouring area. 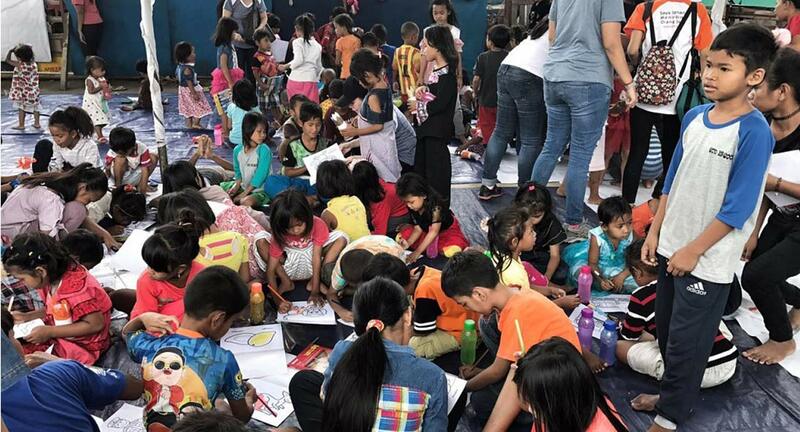 Charity Bazaar (Pasar Murah) for the school staff where household essentials are sold during the month of Ramadhan and Christmas. “Puberty Talk” for specific grades in the primary school where the speaker talks about the changes that take place in the body and the mind during puberty. “Career Path and Strength Test” assisting secondary students in planning for their future career choices and educational institutions to study at. “Career’s Day” will be on 29 November 2017: invited parents or guests who are experts in their fields will share their journey. To organize parents to partner the school to form a strong community which supports and promotes sports. 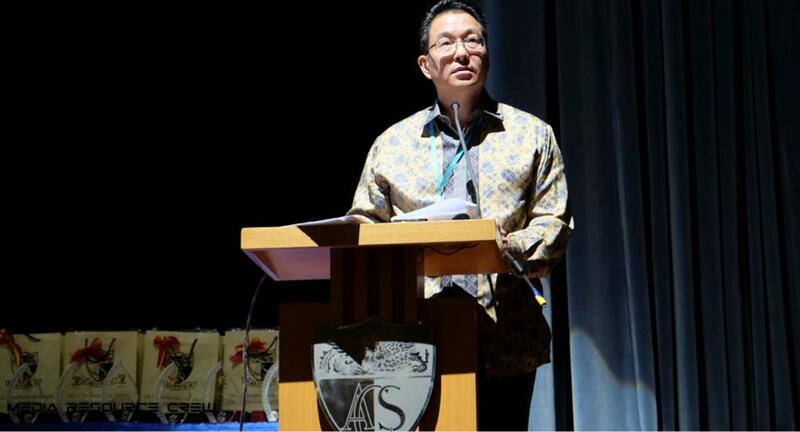 To celebrate with the school its achievements in these areas and encourage other parents to instil good character and values in their children. 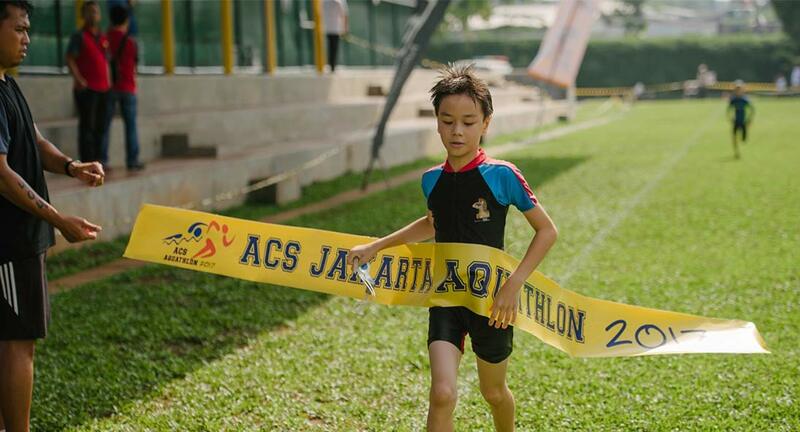 To support the PE Department by publicising ACS Jakarta sports programmes to attract as many participants as possible. To liaise with sponsors to support our events or programmes with complimentary jerseys and/or any products (e.g. drinks). 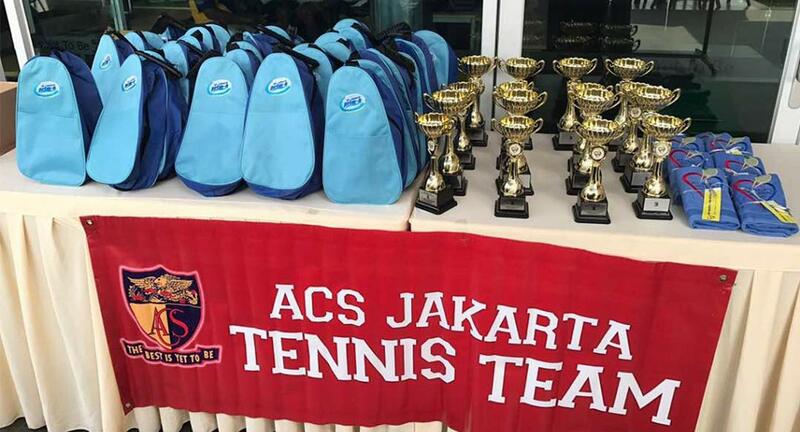 Through Mrs. Alfa Winarno & Mrs. Rahma Rivai, a pair of keen tennis parents, the PSG partnered with the school PE Department to organise ACS Tennis Open in 2015. 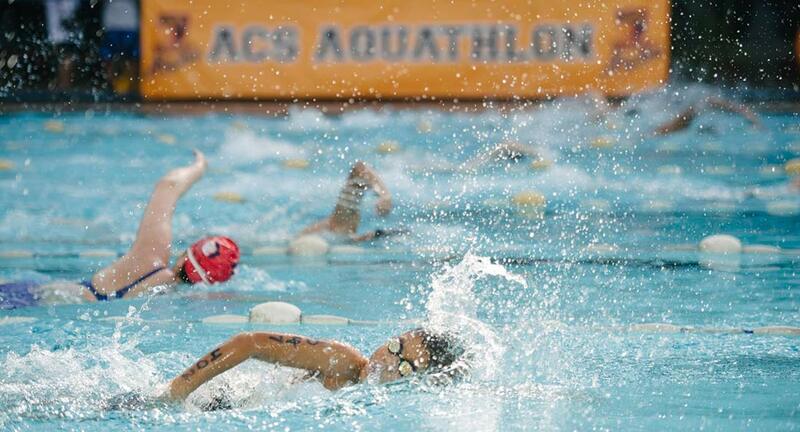 From this academic year, 2017-2018, the school’s PE Department fully took over the management of ACS Open. 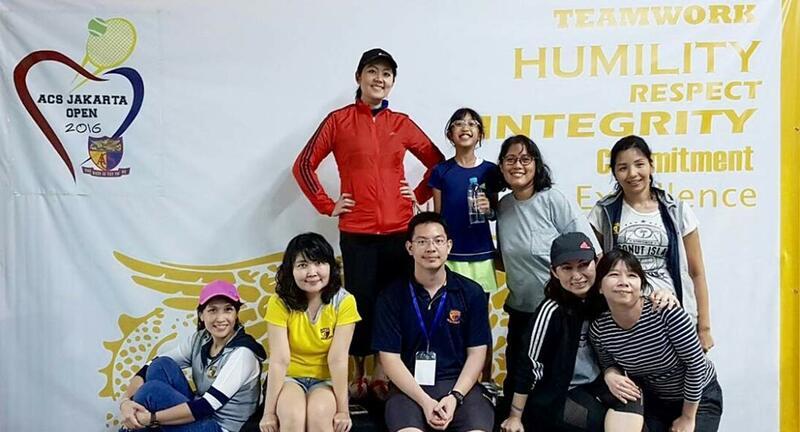 In 2015, with Mrs. Imelda Tanoyo, the PSG began the AQUATHLON programme as a Family and Community event. 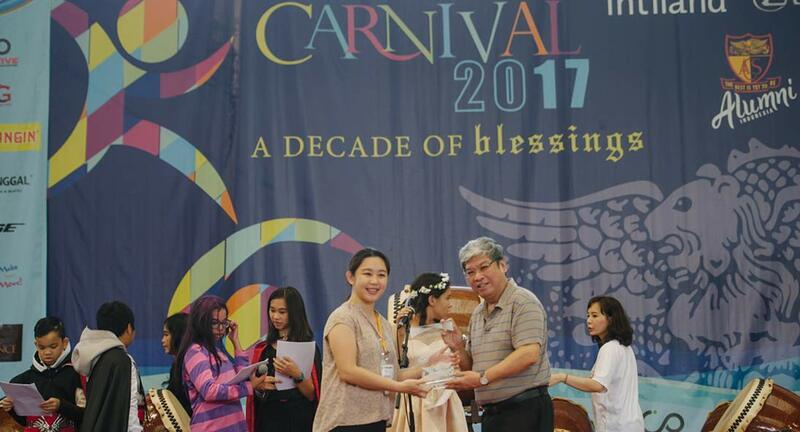 In 2016 - 2017, we had the CARNIVAL in conjunction with the AQUATHLON. 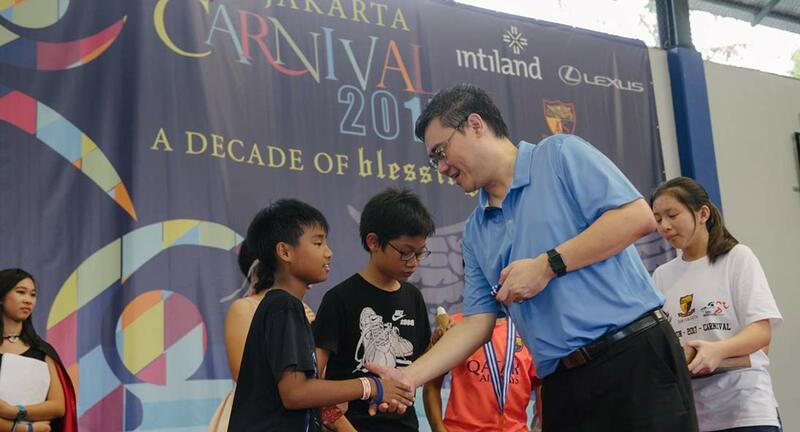 We hope to organise the Aquathlon & Carnival annually.